Afghan officials and witnesses say police have shot dead eight people at a demonstration in the south of the country, but accounts differed as to whether the dead were unarmed protesters or militants. 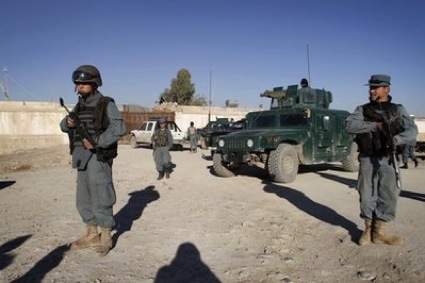 Kandahar Provincial Police Chief Gen. Abdul Raziq said Taliban insurgents infiltrated the Wednesday demonstration in the town of Maiwand. Villagers said the dead were their neighbors, charging police opened fire on hundreds denouncing raids in their village two days earlier by Afghan and NATO forces. “There were no Taliban among the protesters,” 45-year-old Abdul Qayyum, a demonstrator, said by phone.